The competitive landscape for the upcoming winter season will feature a strong presence from winter outerwear king FXR, thanks to a renewed commitment to already supported racing organizations, and fresh support to those new to the FXR fold. 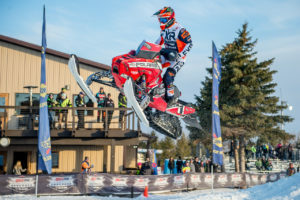 Founded on the snocross tracks of northern Minnesota and in the cross-country ditch lines connecting the Canadian and American borders, racing has always been a core component of FXR. 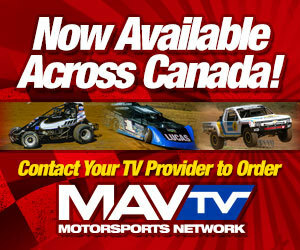 For the upcoming winter season, the Winnipeg, Manitoba-based company is expanding it’s ongoing support of snowmobile racing as the official clothing company of several race organizations across North America. Kody Kamm will be one of the top athletes supported by FXR this coming season. 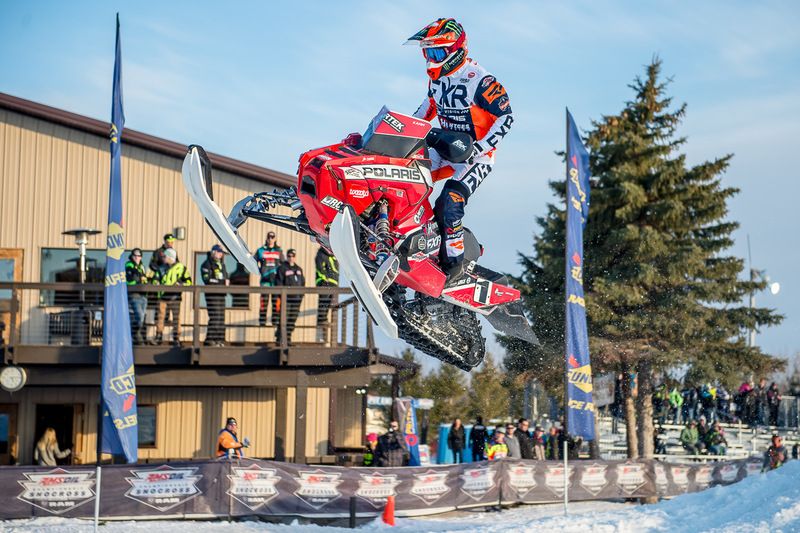 The company’s support towards the International Series of Champions (ISOC) the world’s premier snocross series will nearly double this year. 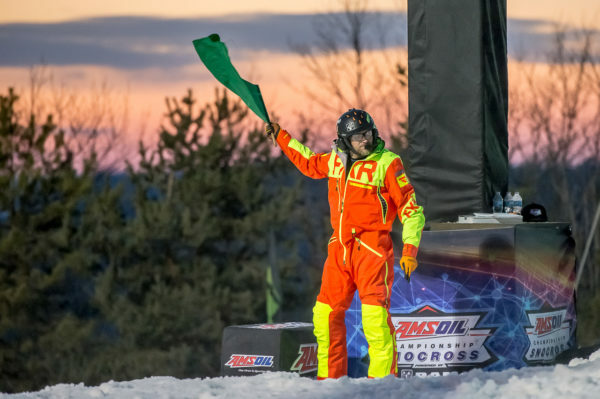 In addition, FXR has renewed their commitment to the sport in eastern portion of the snow-belt through support of the East Coast Snocross (ECS) series in the United States, and the Canadian Snowcross Racing Association (CSRA) in Canada. 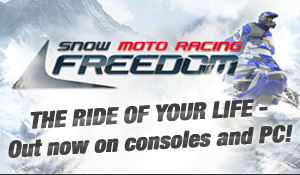 In addition to snocross where the company’s Cold Cross Race Ready jacket is the outerwear of choice, FXR has formed a new partnership with the United States Cross-Country (USXC) series where their full line of consumer jackets, pants, helmets, and gloves will be tested in the most extreme ditch, wooded trail, and frozen river conditions on earth.